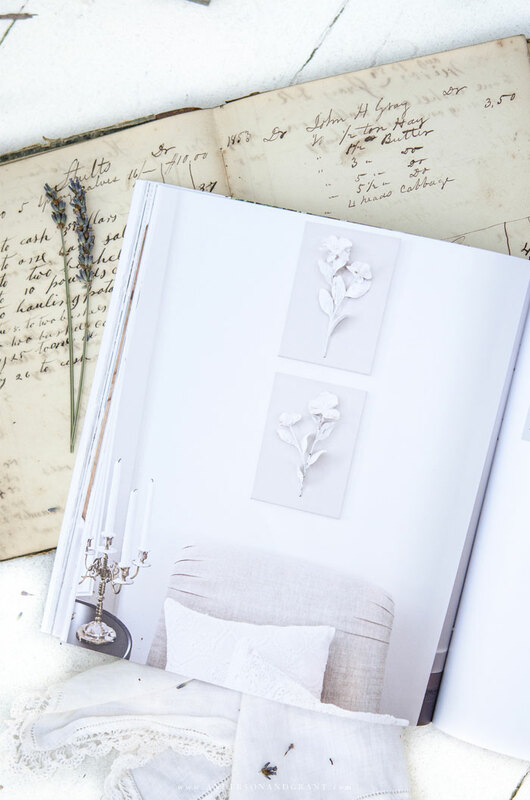 With any home decor blogger, you can look back over the years and watch styles change and abilities grow. 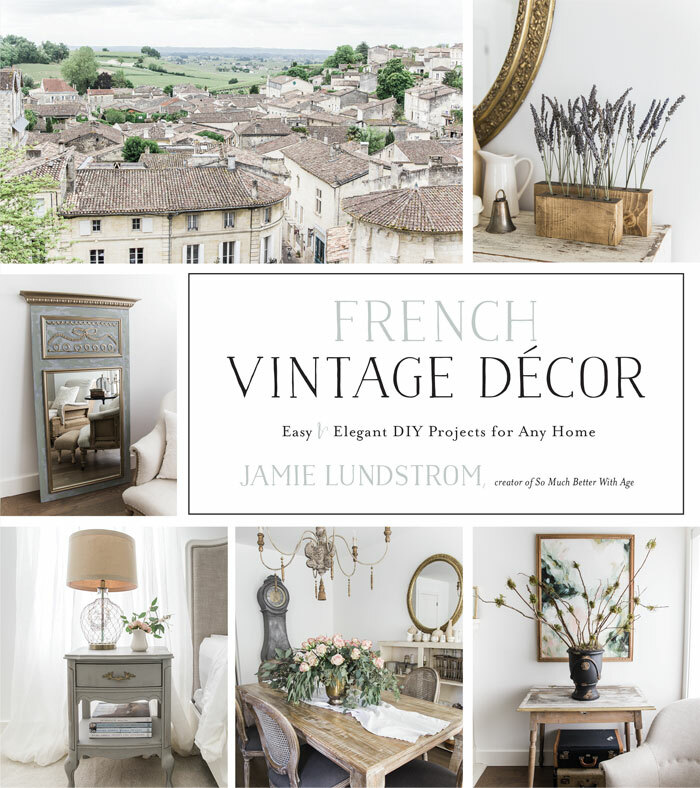 And with Jamie, I have always felt like she was able to blossom as she designed and renovated her Sweet Little Bungalow in all things French and Vintage. Her attention to detail and thoughtful design came together to create a beautiful, cohesive home for her family. 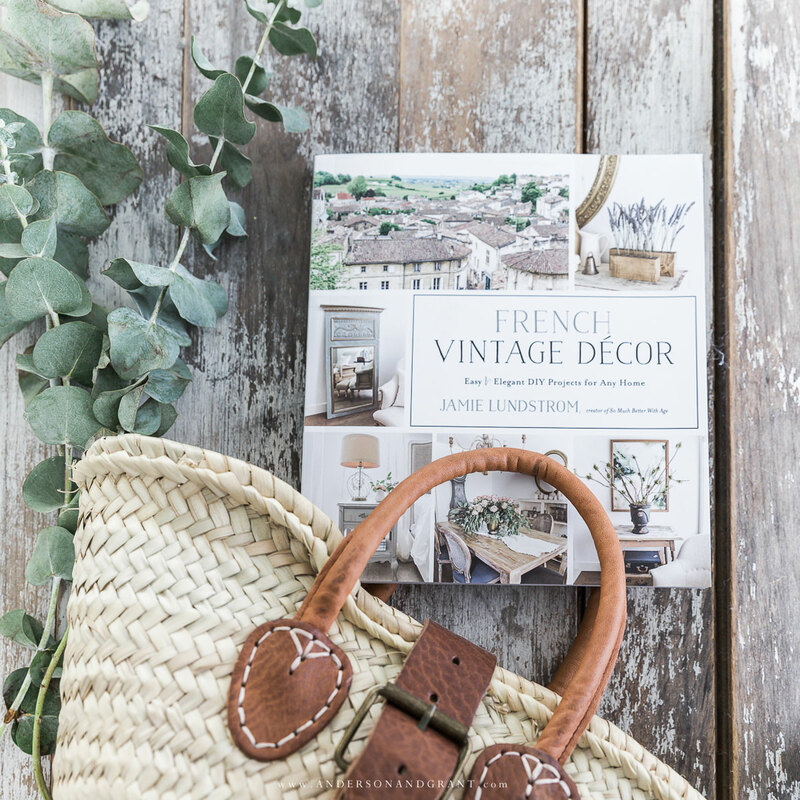 And now it is such an honor to call this friend not just an amazing blogger, but a published author and I wanted to share a little glimpse of her new book, French Vintage Decor: Easy and Elegant DIY Projects for Any Home. And even though it was just released on Tuesday, Amazon is already declaring it a best seller! 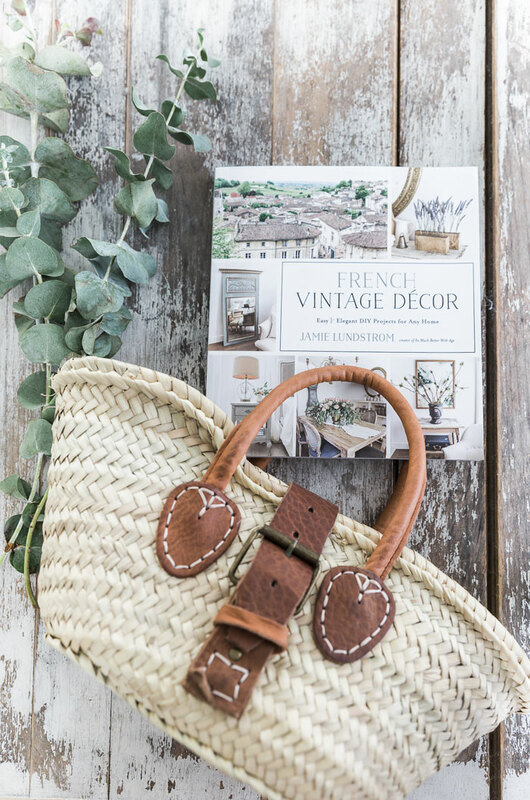 Even if wouldn't describe your style as vintage or French, there is so much that you can take away from this book. 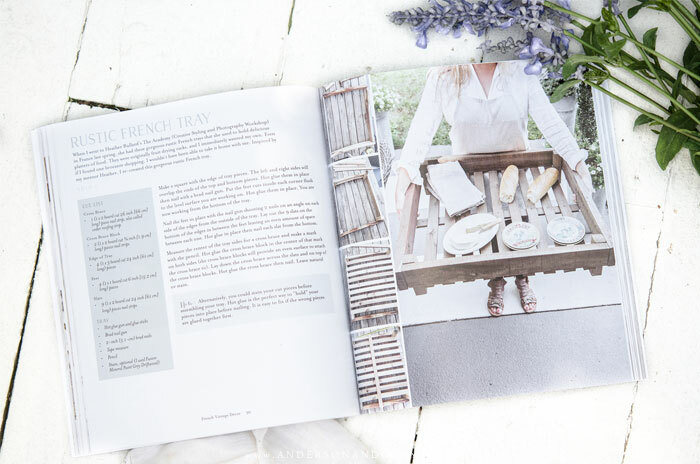 The beautiful pictures alone, all captured by Jamie herself, are reason enough to have this book on your coffee table. This book explores 70 DIY projects big and small, for the beginner and the more advanced do-it-yourself lover. And the detailed instructions and step-by-step pictures are enough to give you confidence to try the ideas, regardless of your abilities. 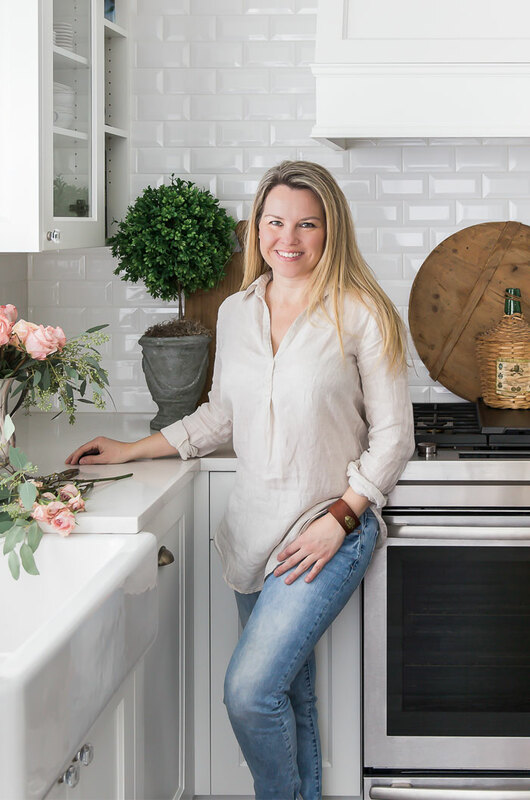 In addition to decor ideas, she also teaches about French art, painting furniture, and textiles.....all beautifully styled in the home she worked so hard to create. And what she is sharing can be made on any budget showing you don't have to spend a lot of money to have a classic style in your home. I can't even count the number of times that I have flipped through the pages of this book looking at the creative ideas and recognizing the immense work she put into it all. I am so proud of her for being able transform her life and space into one where she and her family can thrive and grow. This book offers just a glimpse into the amazing things that I know she still has to come. You can order the book now through Amazon, Barnes & Noble, and other book retailers. 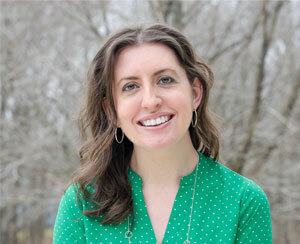 And be sure to have a look at her blog for even more inspiration!